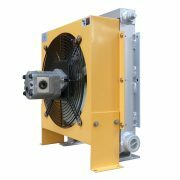 The air oil cooler used in the hydraulic system uses the air around the environment of the hydraulic system as a medium for heat exchange, and heat exchanges the oil of the hydraulic system to force the heat away to reduce the temperature of the hydraulic system. 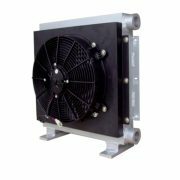 With efficiency cooling capacity,air oil cooler is widely used in hydraulic system,lubricating system,gear box,driving oil system,marine oil pressure system,vehicle oil pressure system,power cooling system and the cooling system for other liquids. 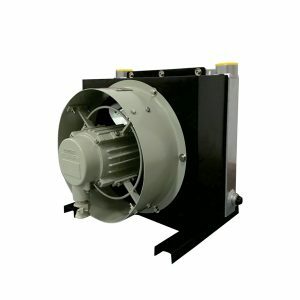 1.Environment-friendly,energy-saving,easy to maintain and low operation cost. 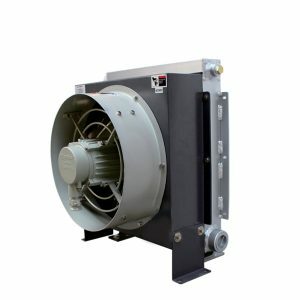 2.Tight structure,large heat dissipating surface and high heat exchange efficiency. 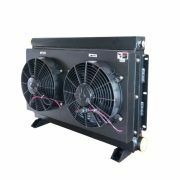 3.Long service life and high work pressure,applicable for oil return cooling,oil discharge cooling independent circuit cooling. 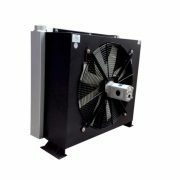 4.Easy to operate and install,and low trouble rate. 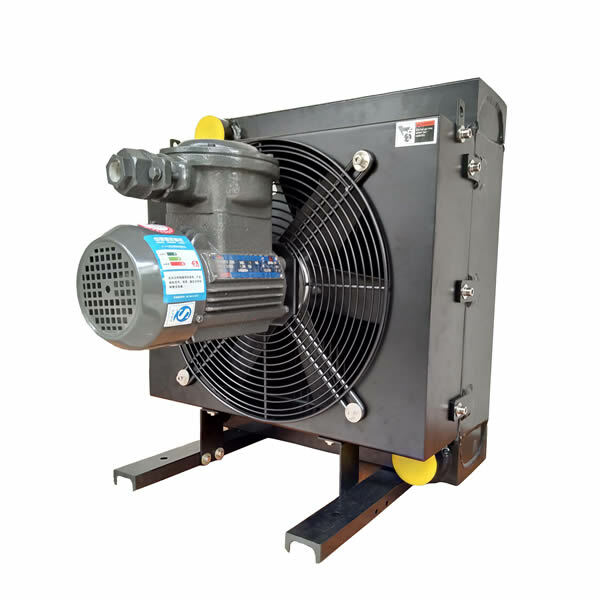 5.Safe;in case that the cooler breaks away,it will not cause the mixture of oil and water just like the water cooler,resulting in the fatal damage to the hydraulic(lubricating)system. 6.Applicable liquid temperature:10-180℃,applicable ambient temperature:-40-100℃.